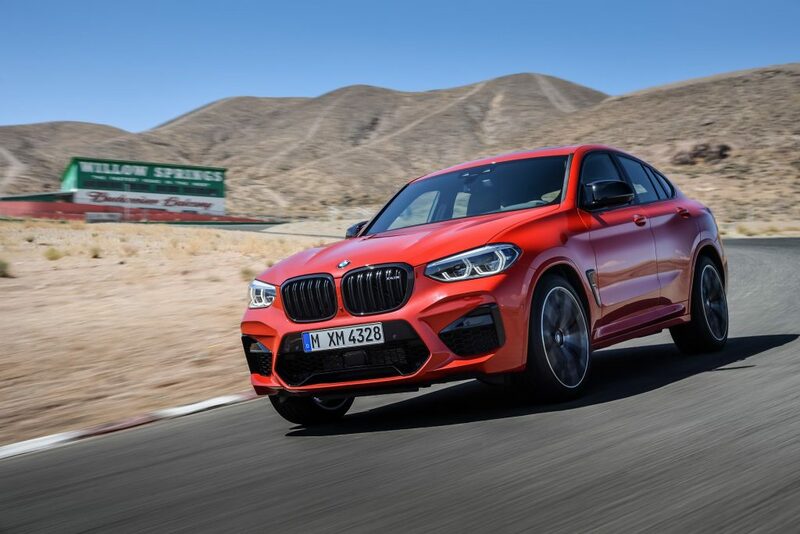 There was a leak late last night but it was only one day premature as BMW pulled the wraps off the first ever BMW X3 M and X4 M models set to go into production in April. 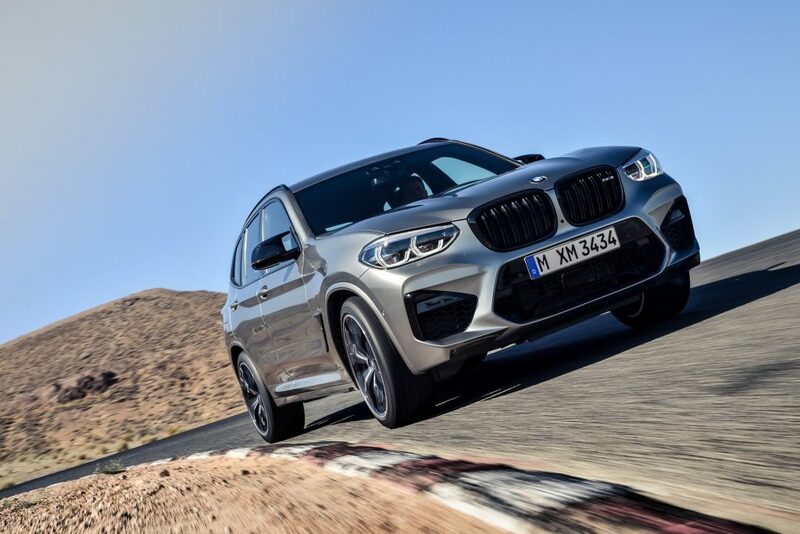 The high-performance SUV models are powered by a new twin-turbo 3.0-litre six-cylinder engine that produces 473 hp (353 kW) and 600 Nm of torque. 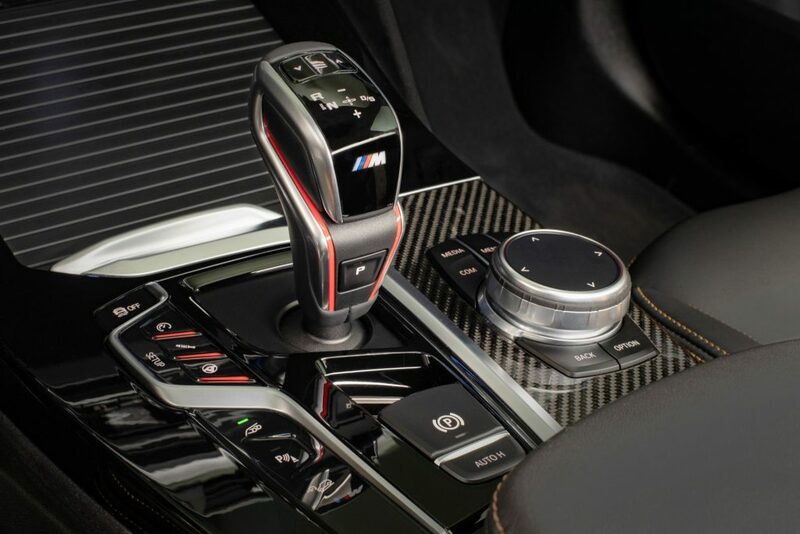 It is connected to an eight-speed M Steptronic transmission and a rear-biased all-wheel drive system. 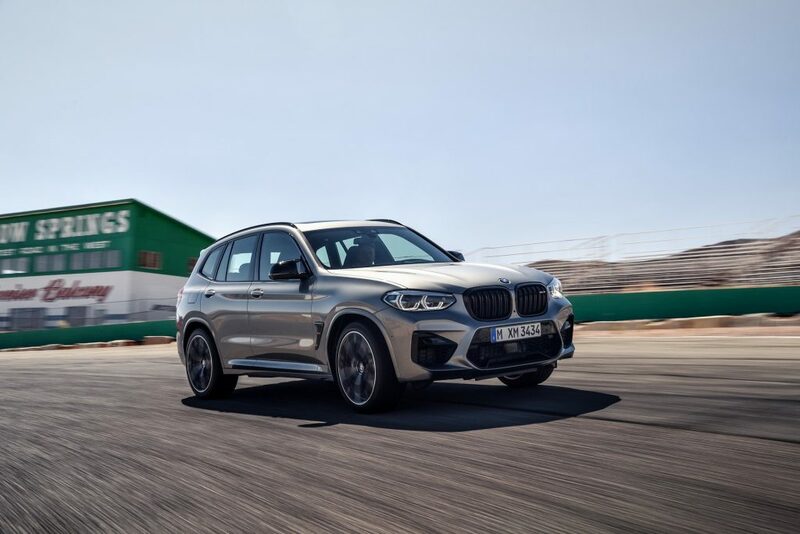 This setup enables the X3 and X4 M to accelerate from 0 to 100 km/h (62 mph) in 4.2 seconds, before hitting a limited top speed of up to 280 km/h (174 mph). 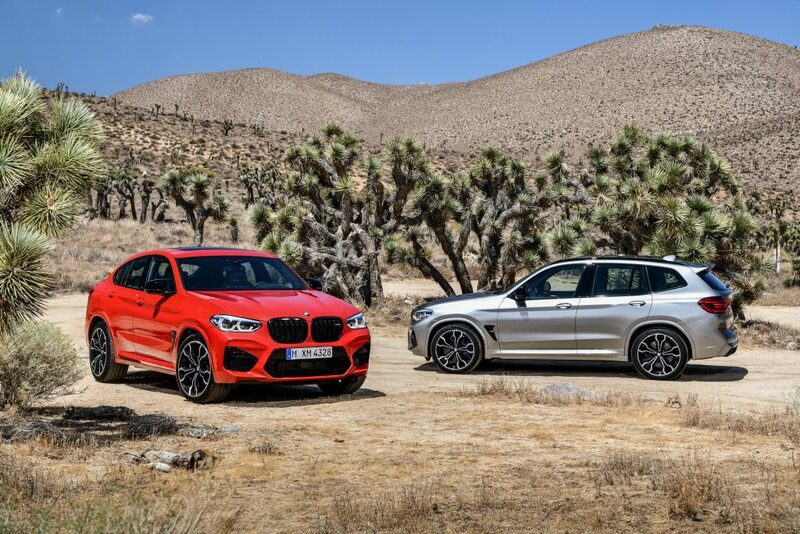 As expected, they are also offering something more powerful with Competition variants of both. 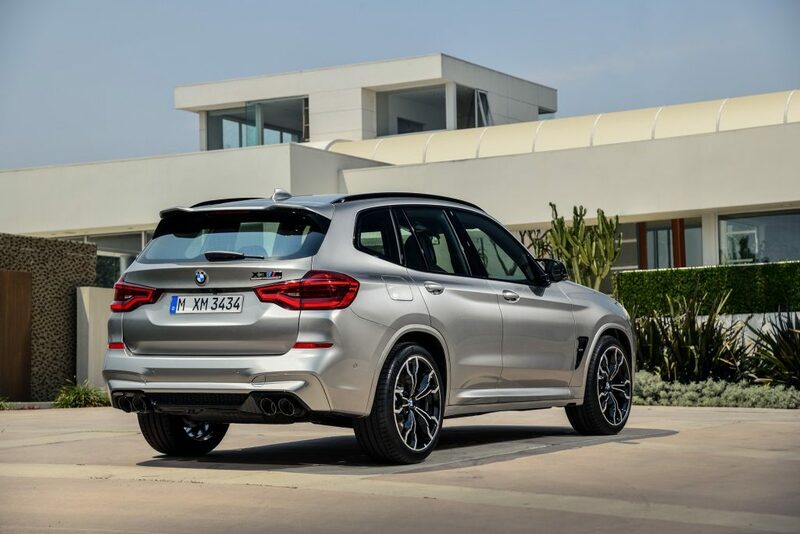 They have an upgraded engine that develops 503 hp (375 kW), but the torque remains unchanged. 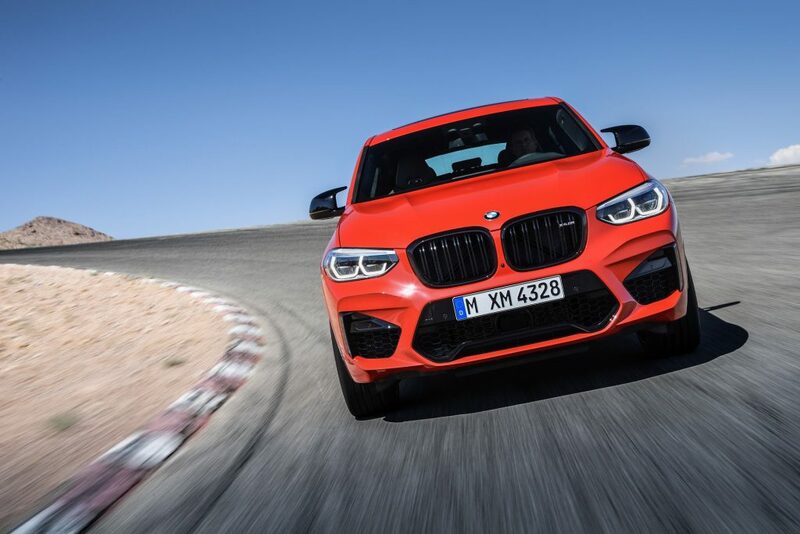 Unsurprisingly, the models are slightly quicker as the dash from 0 to 100 km/h (62 mph) drops to 4.1 seconds, while the top speed climbs to 284 km/h (177 mph) with the optional M Driver’s Package. 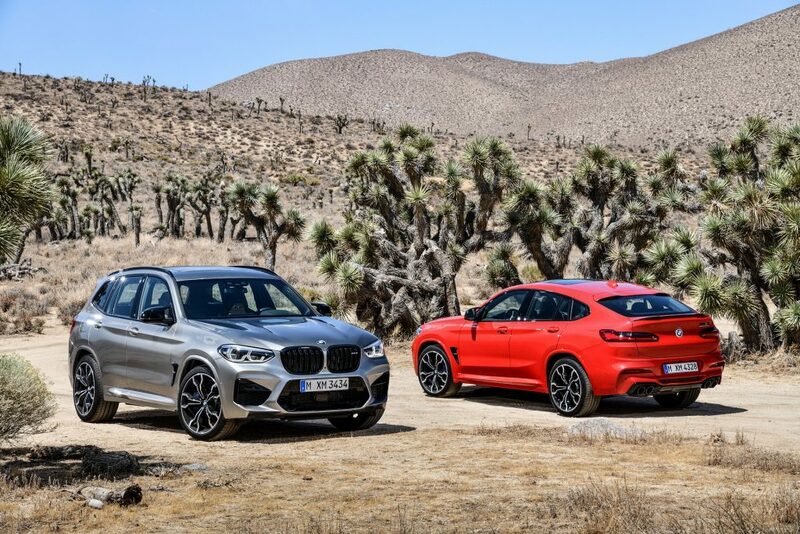 These are proper M offerings which means you get proper M products. 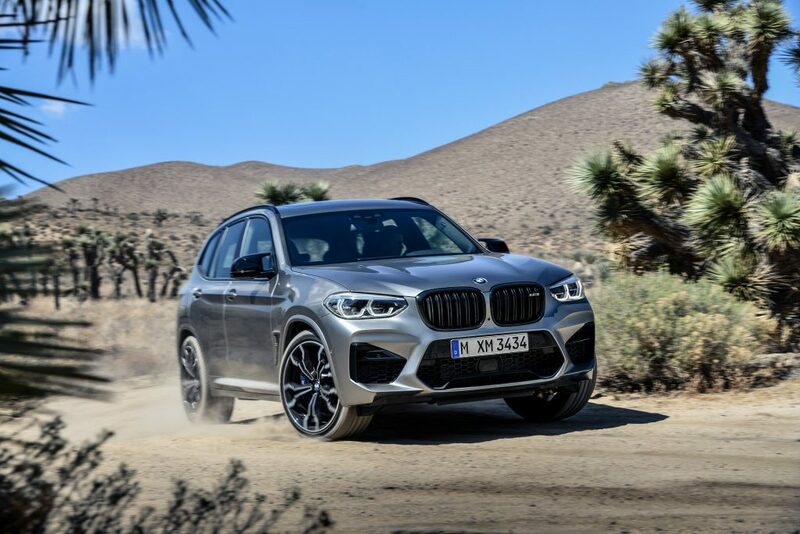 All models have an Active M Differential, an Adaptive M Suspension and an M Servotronic steering system with a variable ratio. 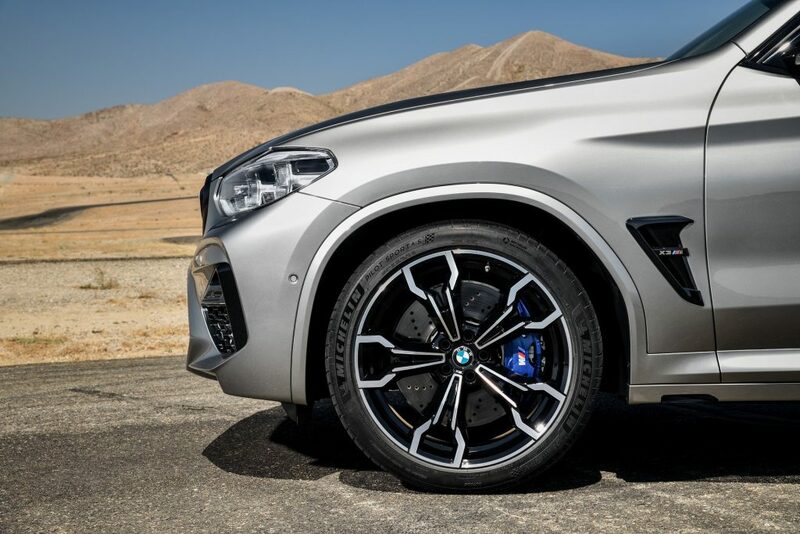 BMW also installed a high-performance braking system. 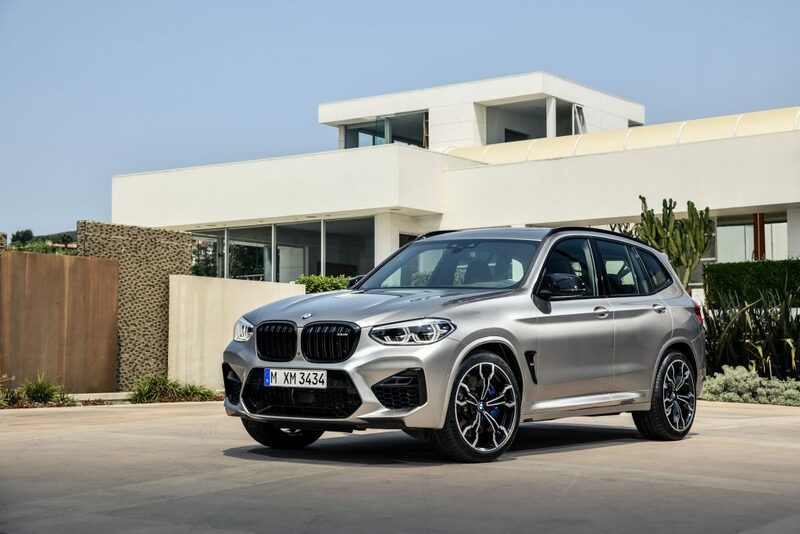 In order to distance themselves from the X3 and X4 M40i, they were fitted with a black grille and a more aggressive front fascia with larger air intakes. 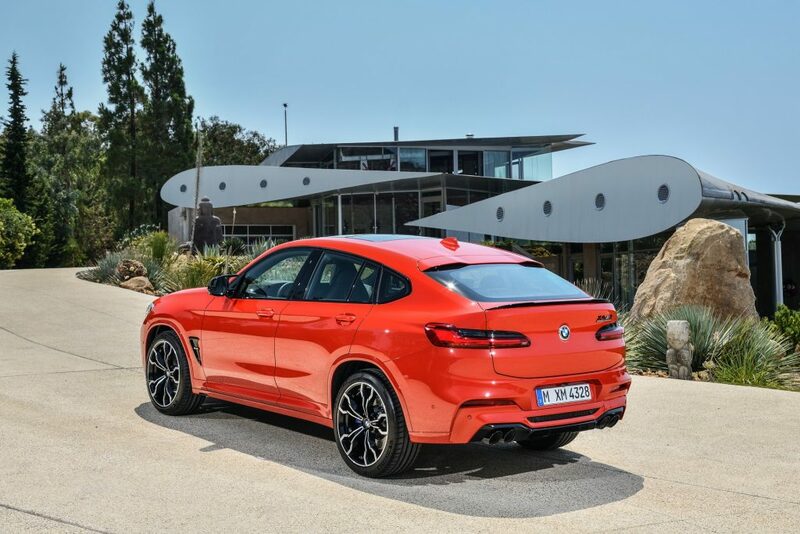 Buyers will also find aerodynamic mirror caps, a unique rear diffuser and a four-tailpipe exhaust system. 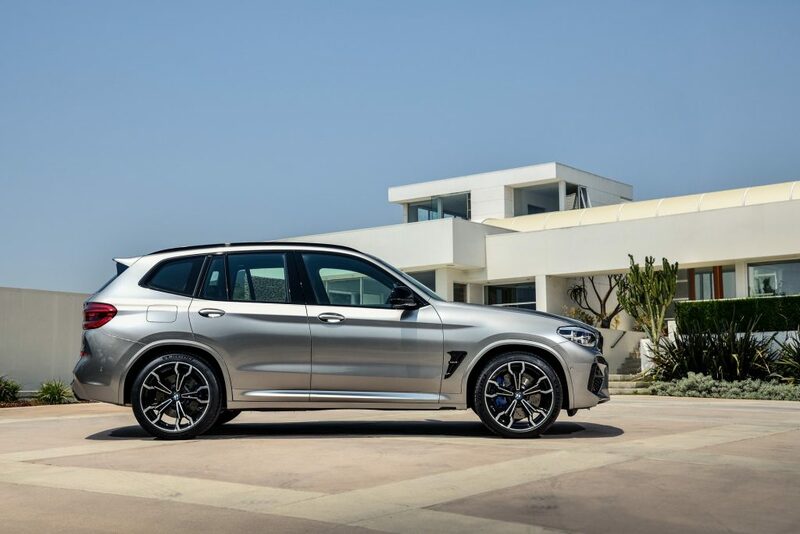 Other updates include M-specific spoilers, additional body color components and 20-inch wheels with a polished orbit grey finish. 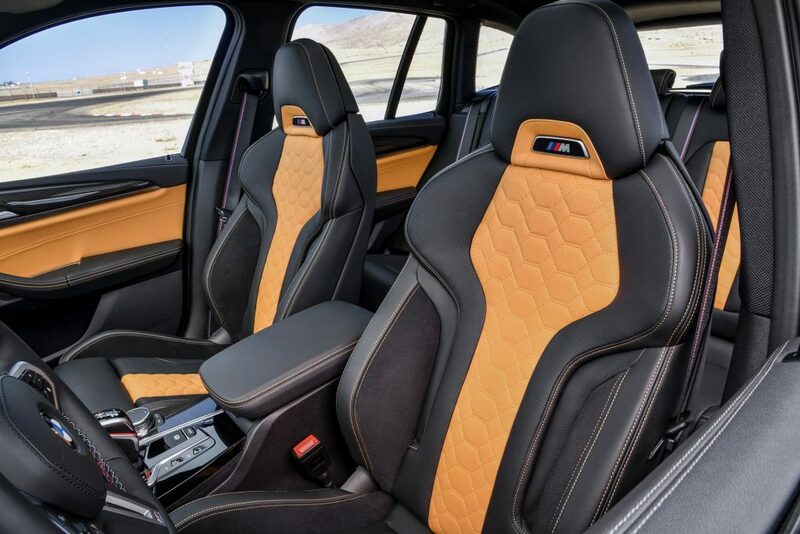 The Competition variants are largely identical, but they have a few special touches of their own. 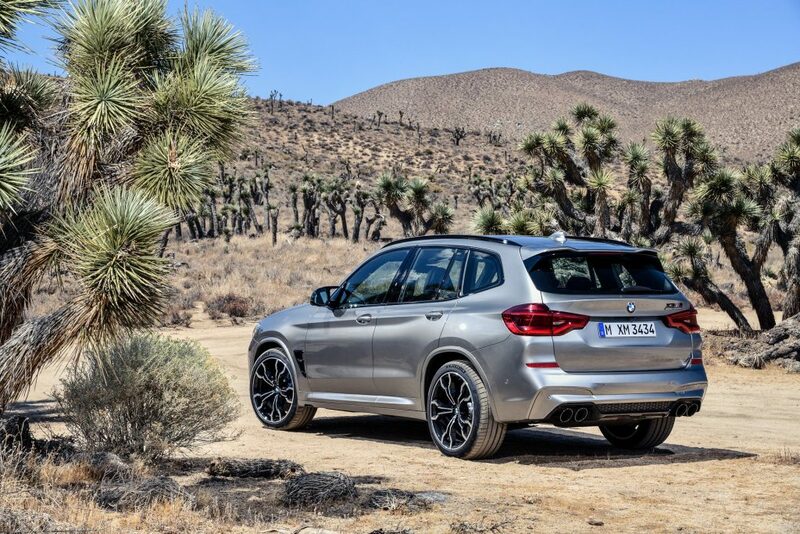 Highlights include high-gloss black accents, 21-inch wheels and an M Sport exhaust system with black chrome tailpipes. 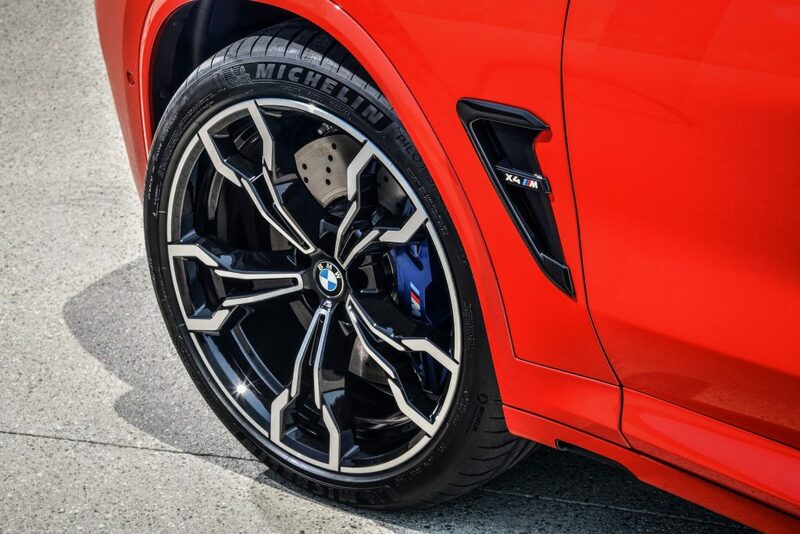 Later in the year, customers will be able to order an optional M Carbon exterior package which adds a number of carbon fibre-reinforced plastic components including a rear diffuser and mirror caps. 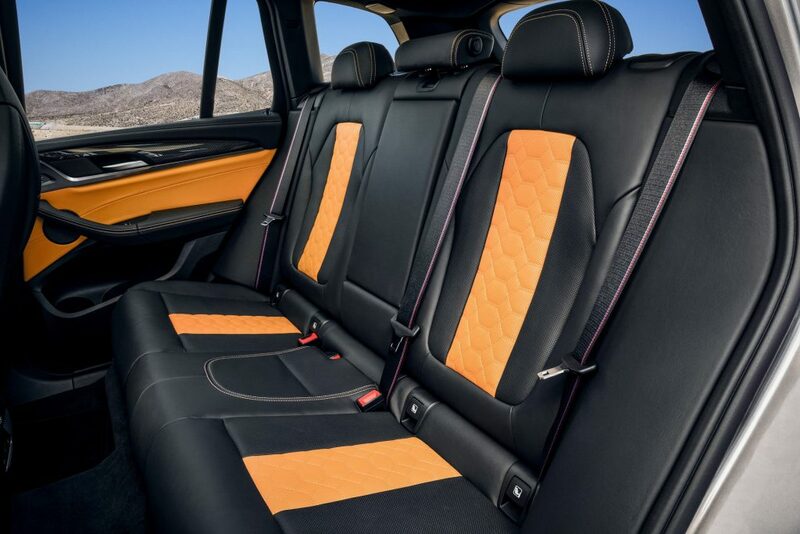 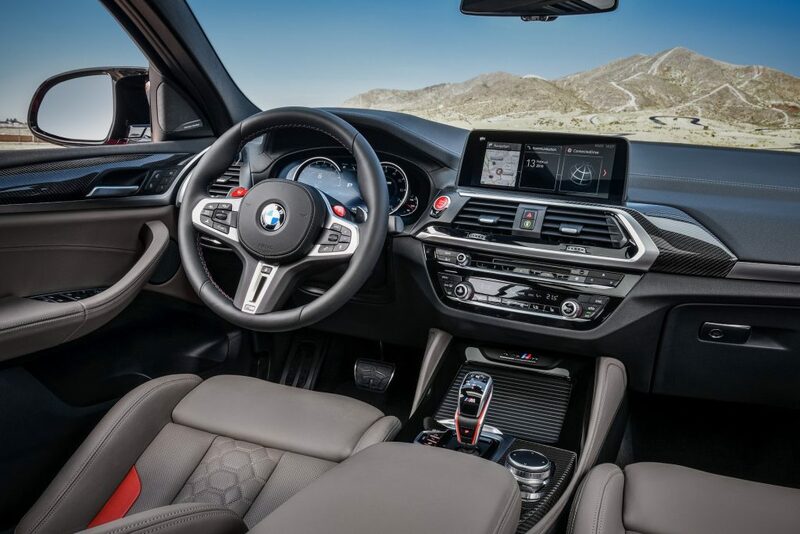 Inside you will find Vernasca leather sport seats, aluminum carbon structure trim and a leather-wrapped sport steering wheel. 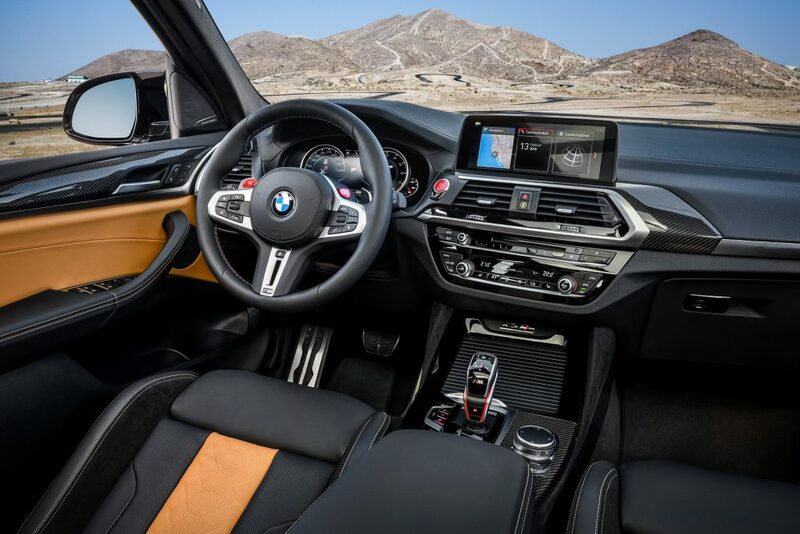 Other features include an M-specific instrument cluster, a unique shifter and center console-mounted knee pads. 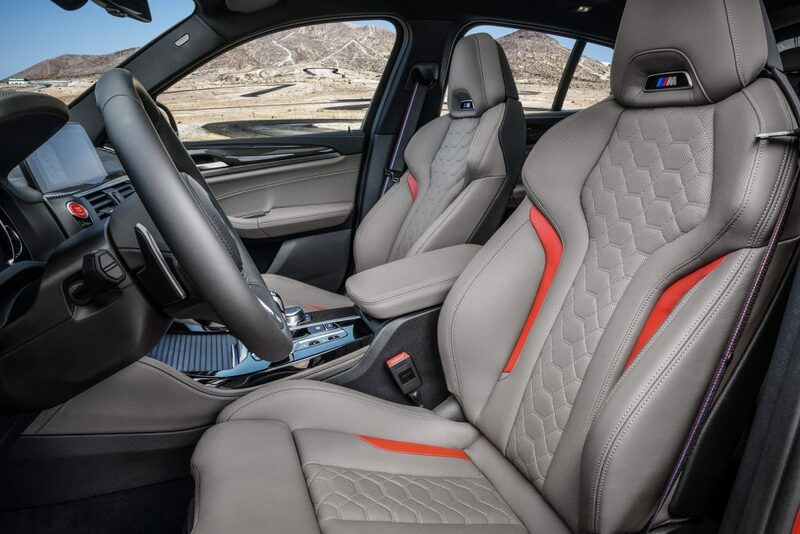 The X3 M and X4 M Competition are similar, but they have special badging and standard M Sport seats in extended Merino leather. 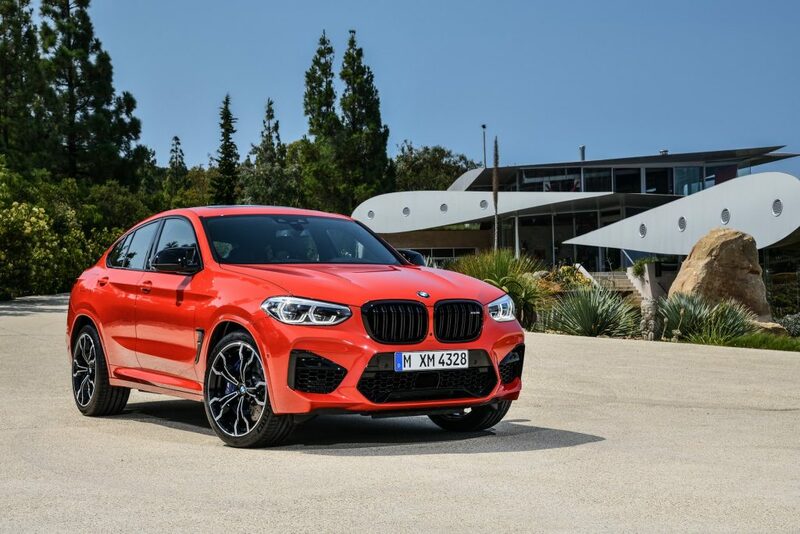 The Competition variants are said to arrive in South Africa during the third quarter of 2019 whilst the all-new BMW X3 M and the all-new BMW X4 M will be available at a later stage.